If you’re a light sleeper, you can understand how frustrating it is to be extremely weak but helpless to fall asleep because of background noise. 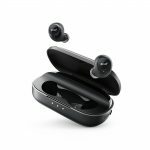 Luckily sleep headphones are here to help, not only do they manage to provide a more relaxed fit then ear plugs, but they can play white noise or a song to help you doze off. We have compiled some of the best sleep headphones on the market to help you sleep. Say goodbye to sleepless nights with the AcousticSheep Bluetooth SleepPhones. 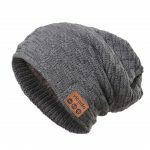 These innovative headphones have light ultra-thin high-quality speakers inside a lightweight tool washable headband. 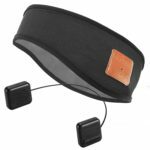 It allows you to adequately fall asleep while hearing your favourite music, podcasts and more. 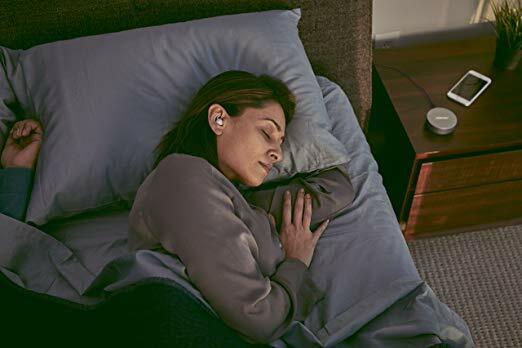 Whether you use SleepPhones to assist with insomnia, to block out your partners snoring or just to experience music while laying down, these high-quality headphones will enable you to fall asleep naturally. You will get 10 hours of playtime. This headphone also offers an app that’s available through Apple. You’re able to free download audio tracks that emphasize specialized sounds to slow brain waves and help produce a deeper more restful sleep. The Bose Noise Masking SleepBuds is meticulously masterminded to help you get a proper night’s rest. 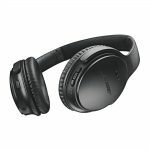 Bose has included noise masking technology that is designed to match undesired noise with peaceful sounds by matching the frequencies of the typical sounds that keeps you awake such as a snoring partner. The hated audio is drowned out and this leaves you with only the relaxing music to help you fall to a deep and peaceful sleep. You can use the Bose sleep app with your iOS and Android devices to choose your sound and set your favourite volume level. 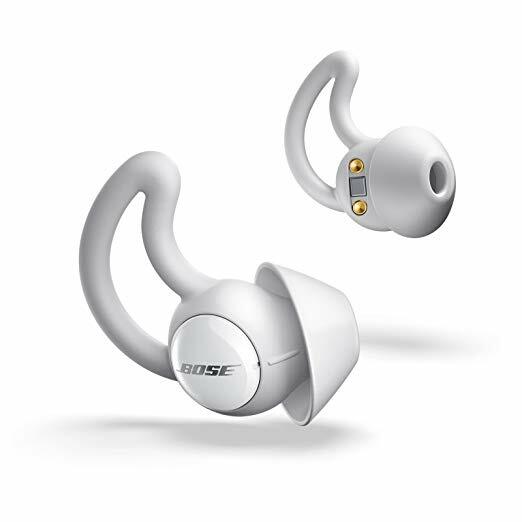 Bose gives you 10 sounds to choose from and they are all pre-installed into the sleep buds themselves. Some of these sounds are optimized for noise masking while others are provided toward relaxation. Because you’re not streaming audio battery life is pretty impressive with over 16 hours on a single charge. 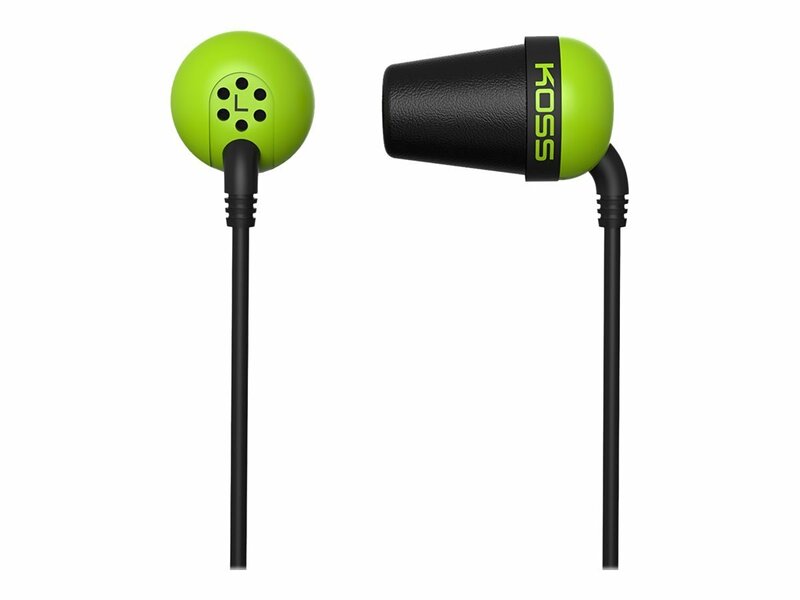 The Koss Plug changed are stereo noise isolating in-ear headphones that produce the kind of accurate acoustical propagation and isolation typically found in high-end close style high accuracy headphones. 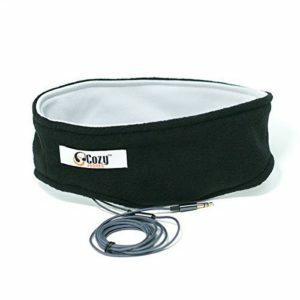 A dynamic element located just outside the ear connects to a tubular port structure that injects into a soft expandable cushion. 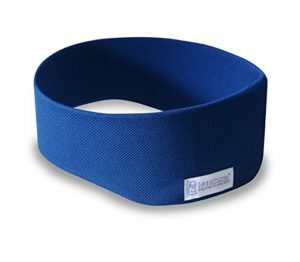 The soft foam cushion extends for a custom comfort fit to produce a great listening experience. It also enhances isolation by plugging out ambient sounds and improves deep bass and treble clarity. 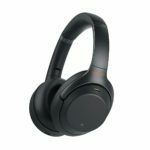 The lightweight comfortable and washable CozyPhones sleep headphone with adjustable speakers will give you the perfect fit. Original patent pending CozyPhones is the ideal aid for sleeping and battling insomnia. The 5point braided cord is long enough to place your phone on a bedside table while not being so long that it tangles in your sleep. 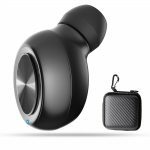 The speaker drivers are prone and just one 1/8 on an inch thick which makes the CozyPhone significantly more comfortable than other in-ear headphones. All that convenience does come at the cost of sound quality, it’s not the best but it good enough to get you off to sleep. The MAXROCK Sleep Earplugs is great for using in bed or on a plane. 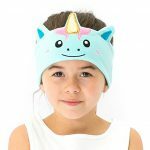 They are made with soft silicone instead of plastic making them super comfy to use as they don’t dig into your ear canal. 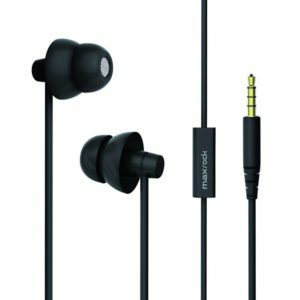 The double layer earbud design sits entirely in your ear for a stable secure fit with passive noise cancelling for sleeping. The built-in microphone also allows you to make and take calls on most smartphones. The snug earbuds stay in position even in strenuous exercise. Have your say below if you have purchased any of these awesome Sleep Headphones, please share your experience with us. If you have any questions about these or any other headphone, please comment below.